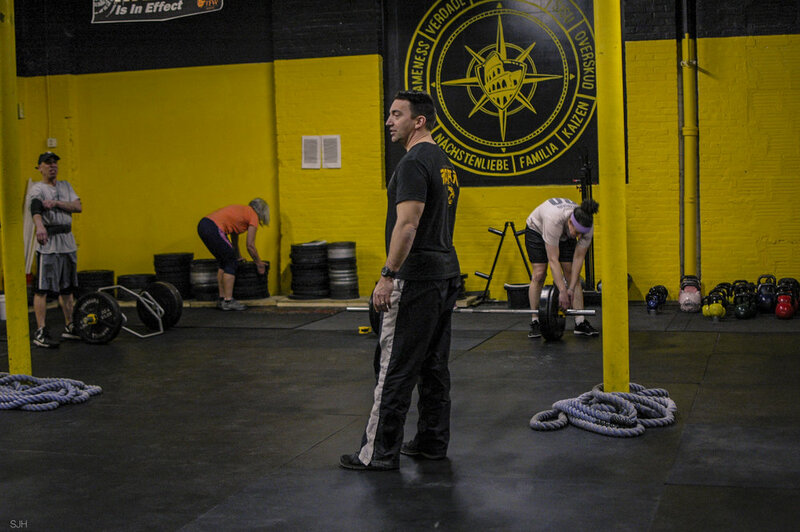 At TFW Keene we know that most of us have tried to 'go it alone' in our attempts to get healthy and fit. We also know that it's often a pretty lonely road! We do all of our training as a group, because when you're working to achieve your goals with a group of like minded individuals, you are just going to be more successful. Being part of the TFW Familia also helps take the 'fear' out of your fitness journey. There will be lots of other people just like you that will be there to encourage and support you. I’ve always had a passion for helping people. I want to help them get what they want particularly in the realm of fitness. Whether it was helping gymnasts get to the highest level they could or helping someone drop 10 pounds, helping people overcome obstacles and accomplish their goals is what I’m about.